Massage therapy is recognized as of the oldest methods of healing, with referances in medical texts nearly 4,000 yrs old. The application of various techniques to the muscular structure and soft tissues of the body include applying fixed or movable pressure, holding,vibration, rocking, friction, kneading and compression using primarily the hands. All of the techniques are used for the benefit of the musculoskeletal, circulatory-lymphatic, nervous, and other systems of the body. Aromatherapy involves the "burning" of essential oils to elicit a desired effect; for example, lavender is known to induce calmness and relaxation. 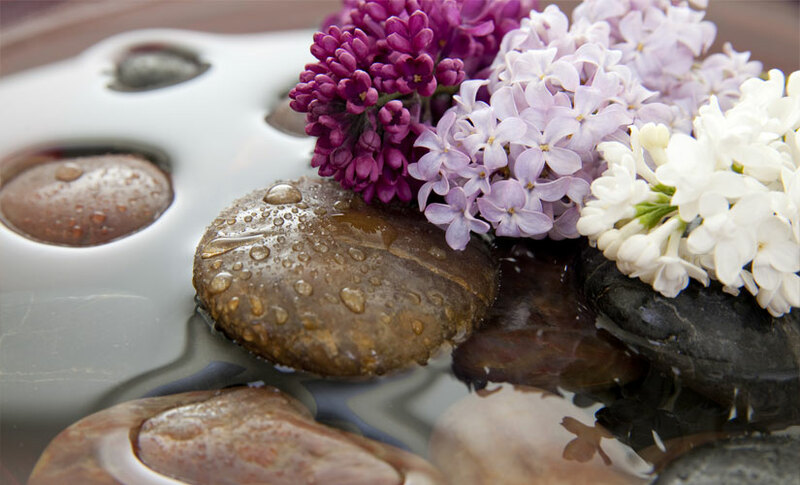 A few drops of essential oil can be added to massage cream or oil and applied to the skin. Expand blood vessels, encourages blood flow throughout the body. Hot stones have sedative affect that can relieve chronic pain, reduce stress, and promote deep relaxation. Swedish massage involves a combination of five basic strokes and concentrates on the muscles and connective tissues of the body for improved circulation, relaxation, pain relief, and overall health maintenance and well-being. Also includes back scrub. 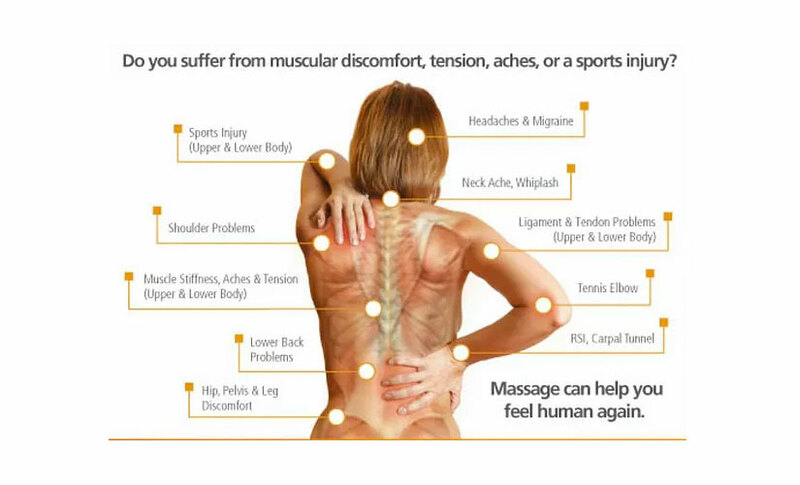 Deep-tissue massage utilizes slow strokes, direct pressure or friction applied across the grain of the muscles with fingers, thumbs, or elbows. This massage works deeply into the muscles and connective tissue to release chronic aches and pains. Also includes back scrub. Aims to relax muscles, ease sore spots, improves curculation, and mobility as your body is changing. I'm a licensed massage therapist who eases stress, tension, and pain with following strokes and pressure tailored to the clients preference. 3 one hour massages for $110, with free gift certificate for friend or family member. © Massage by Juliana. All Rights Reserved.